Nancy Gordon was an enthusiastic Licensed Clinical Social Worker when suddenly she was hit with a devastating illness that was not diagnosed for many years. And even when it had been diagnosed, there was no adequate medical treatment, so she knows firsthand what it is like to descend into the depths of disability. 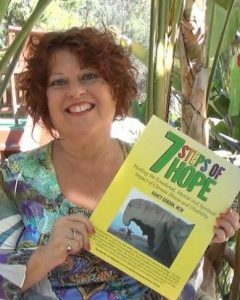 From this experience she created her 7 steps of hope. Her combined personal experience of chronic fibromyalgia and traumatic brain injury has given rise to her passionate mission in life – to assist others on the journey of transforming one’s life while living with the challenge of illness and disability. Along the way she discovered a breed of dog, the Xolo, which for many centuries has been shown to have sacred and healing powers. In today’s conversation you will learn of her inspiring Journey through devastation and disability to become a beacon of hope and healing. 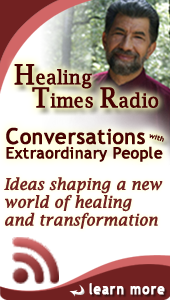 We will explore the seven steps of hope that she describes more fully in her guidebook, “ 7 STEPS OF HOPE Healing the Emotional, Mental and Spiritual Impact of Chronic Illness and Disability”. In addition you will learn more about this remarkable little dog that can replace your heating pad and much more. Nancy is the founder of Paws for Comfort® and the non-profit Xolos For Chronic Pain Relief,™ as a result of her story filmed by Animal Planet on her use of Xolos as the first identified service dog specifically for fibromyalgia. 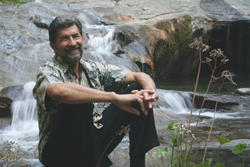 You will also have an opportunity to listen to some of the guided imagery from Dr. Miller’s highly acclaimed CD, Healing Journey.